Maths and English, numeracy and literacy, are the two cornerstones on which much academic education is built. Within the past two weeks we have had confirmation that both subjects are achieving at the very highest level at Red House. 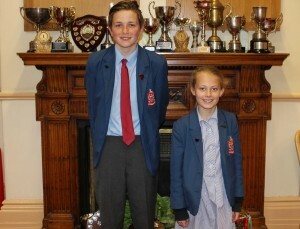 Pupils were entered for the Maths Challenge competition. The competition was entered by 1,700 secondary schools from across the UK. 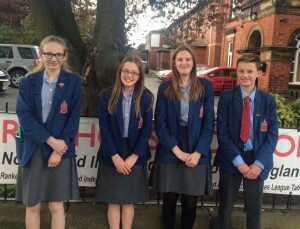 In the regional heat the Red House team of Daisy, Sam, Natasha and Charlotte were victorious beating 27 other North East independent and maintained schools. The team will now be travelling to London for the UK finals of the competition. I am sure you will join with me in wishing them every success. Not to be outdone the English department entered pupils for the Independent Schools Association (ISA) essay writing competition. 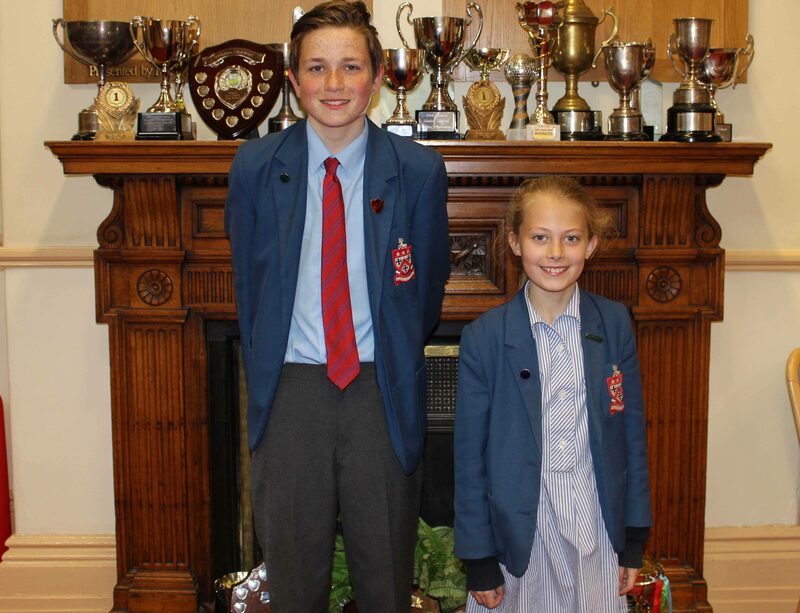 I am very pleased to inform you that Isobel in Year 5 won the junior girls prize with her essay ‘I was only trying to help’, and Ben was highly commended in the intermediate competition for his gripping James Bond style secret agent saga. Well done to both pupils and all who entered these competitions.